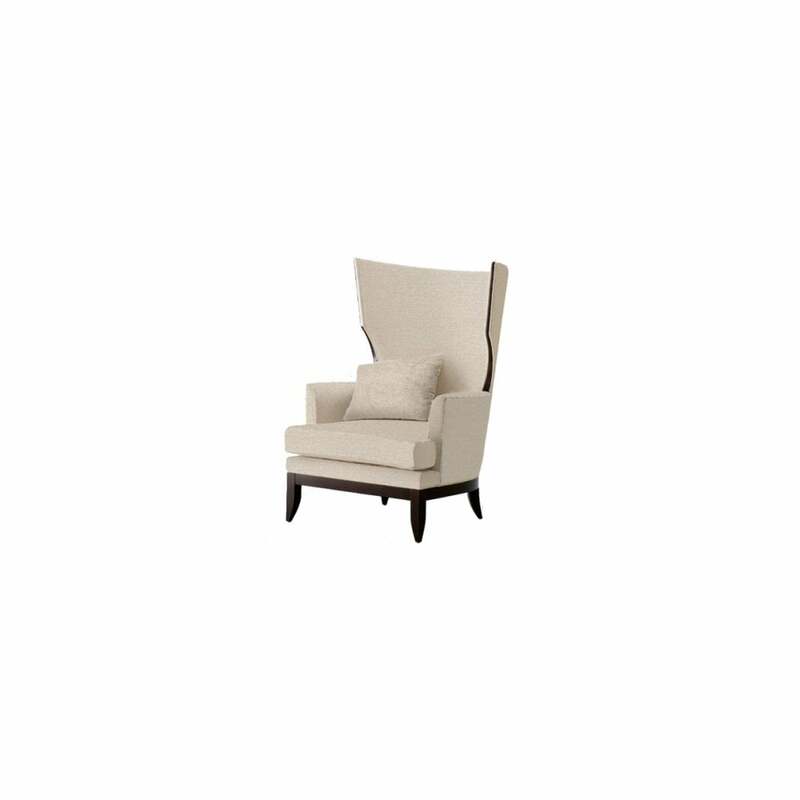 Stunning high back wing chair designed Lorenzo Bellini. The Vendome has legs in solid beech and cushion upholstery in high quality polyether foam on webbing. Available in a choice of fabrics and leathers and finished with piping, it's priced here for fabric but please do contact us for further information.